Can I look at my pictures and videos on the FrontRow device itself? 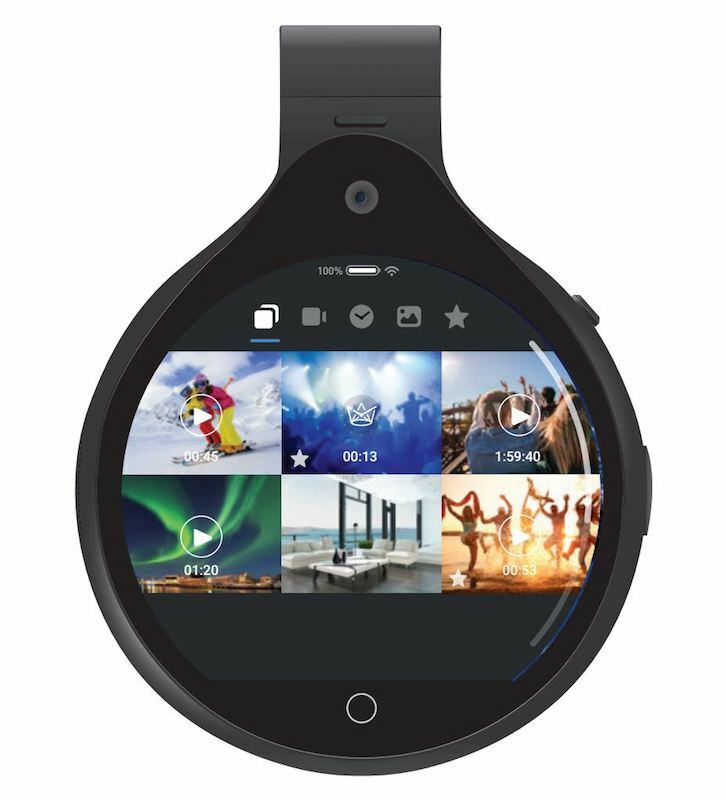 You can view the content you capture on your FrontRow device, as well as in the FrontRow app. To access the Gallery on your FrontRow, swipe from left to right on the home screen, or choose the Gallery icon from the App Tray.